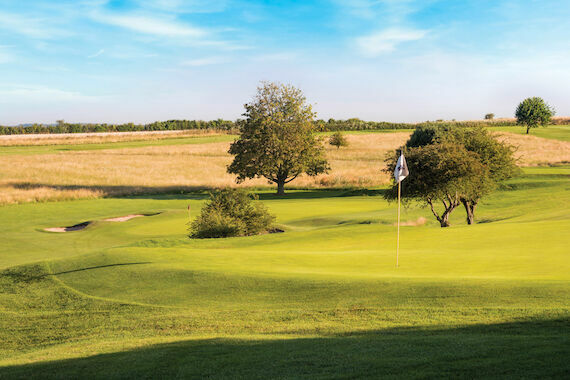 Men’s golf at Hockley can be as ‘competitive’ or as ‘friendly’ as you choose to make it, and with White Tees open to members all year round, and a Course Manager who does not believe in temporary greens, you can be sure of getting full value from your golf. The Captain for 2018-2019 is Nigel Newman, and he will be pleased to welcome you and introduce you to the Club. If you’re interested in competitive golf, there are a range of opportunities depending on your handicap. For the scratch and low handicap players; Hockley takes part in the Beckford Bowl and Brokenhurst Stag knock-out tournaments. There is a very competitive annual match against our near neighbours - Royal Winchester, and Hockley also hosts the Delhi Cup, a prestigious scratch trophy played in May each year. For the mid to slightly higher handicaps; you can compete for a place in the County 7’s and the Mail on Sunday teams. For handicaps in excess of 10; there is the Millennium League, a series of home and away matches against a number of the premier clubs in Hampshire and Dorset. For Seniors (50+) Hockley runs the Gales Hockley knock-out competition. If your preference is for ‘friendly’ golf, there’s a full programme of matches against other clubs in Hampshire, Dorset and Wiltshire available....separately for both Seniors and for younger members. In addition to the above, a series of annual knock out matches (in varying formats) runs from April to September. Finally, there are a host of cups and trophies to be competed for on most spring, summer and autumn weekends. 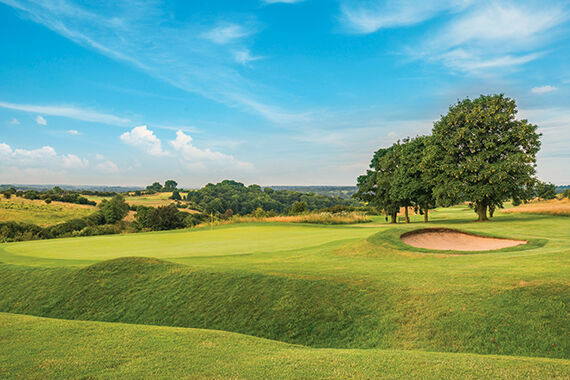 If you simply want to play friendly golf with your partners, Hockley does not operate Tee times, so you can roll up and play (within reason) at your own choice of time. 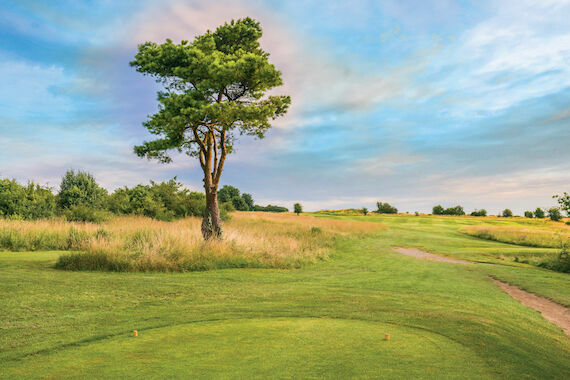 Whatever your aim, the objective is to make the playing of golf at Hockley an enjoyable experience for ALL members, on every visit.